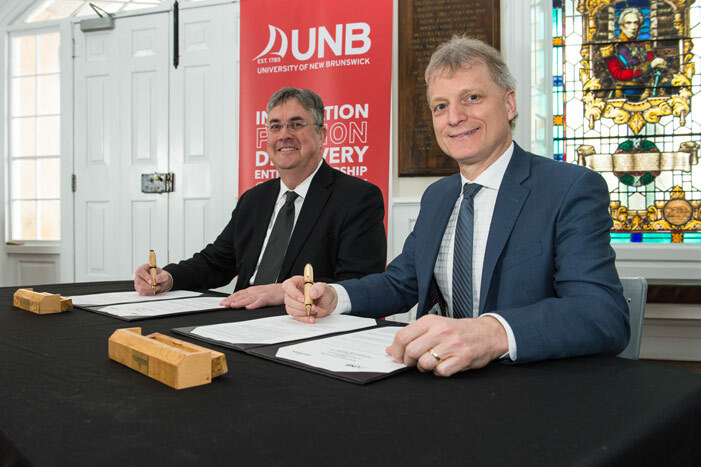 The provincial government has signed a memorandum of understanding with the University of New Brunswick (UNB) that is meant to provide stable tuition for students and predictable multi-year funding for the university. The agreement represents an investment of almost $28 million over four years, and is in addition to the university’s existing operational funding. In support of a strong post-secondary education system, the government has now reached memorandums of understanding with three of the province’s four publicly funded universities. Discussions with the fourth university are ongoing and, once an agreement is finalized, it is expected the government will have allotted more than $50 million for these four universities over the next four years. Meghan Wallace, corporate communications, Executive Council Office, 506-444-4101.